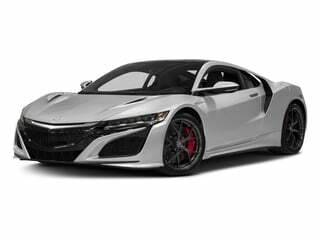 Acura's overall corporate image has received a boost thanks to a 573-horsepower hybrid gasoline/electric powered NSX supercar and a drastically redesigned MDX arriving for the 2017 model year. 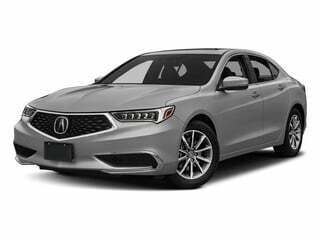 To make room for the two widely anticipated vehicles, Acura has attached some enticing deals mainly to their sedans. Running through October 31st, a 2016 Acura ILX, TLX and RLX can be financed at an attractive 0.9 percent for up to 60 months. 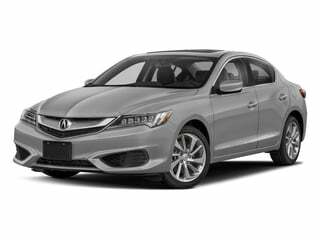 Heavily revised for 2016 with an eight-speed twin-clutch transmission and a 201-horsepower 2.4-liter four-cylinder engine, the 2016 Acura ILX is offered with special lease offers with conditions differing based on territorial regions. 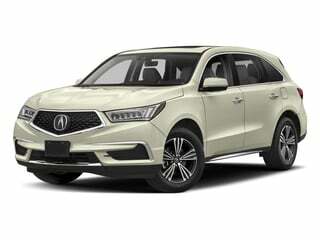 2016-spec Acura MDX models have 1.9 percent APR financing for 36 months available to qualified buyers. 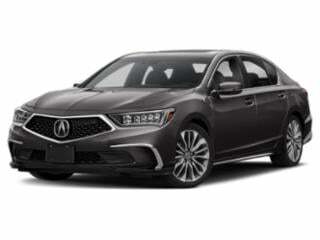 Besides the special financing and lease deals, Acura incentives welcome college graduates with $500 and United States military members with $750. 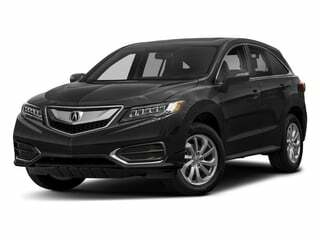 These amounts can be applied to financing as well as leasing of 2016 Acura vehicles.